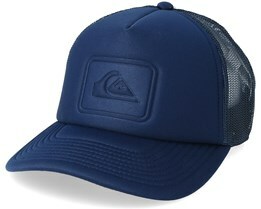 You can buy Quiksilver caps here at Hatstore. 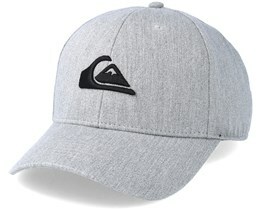 Quiksilver is one of the world's leading manufacturers of surf equipment and surf wear. 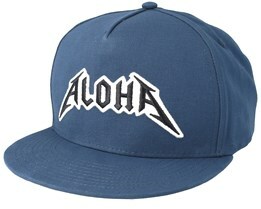 Their hats can be found here at Hatstore. 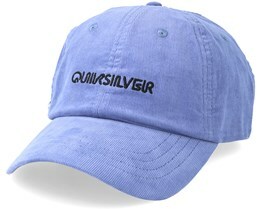 Quiksilver was founded in 1969 and today has a wide range of caps in various models. 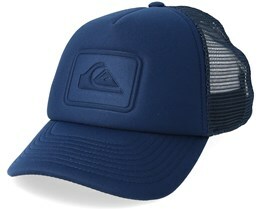 If there is something we are missing, please contact us and we will help you to find a new Quiksilver cap. A cap from Quiksilver is primarily synonymous with their well-established logo that is known worldwide. 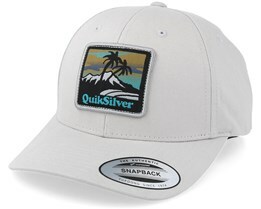 Their caps are dominated by this logo, which has been a highly successful recipe for all Quiksilver caps. 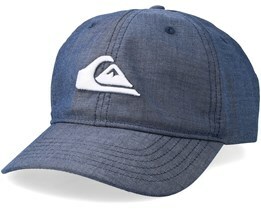 With our wide range of Quiksilver hats from their collections, we hope you'll find your next Quiksilver cap with us. We deliver all hats very quickly. 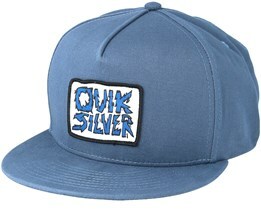 The Australian brand Quiksilver was founded by Alan Green and John Law. 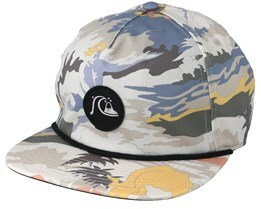 The journey that they embarked on is still in progress. 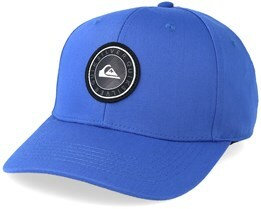 Quiksilver is one of the biggest brands in surfing today, in terms of both equipment and clothing. 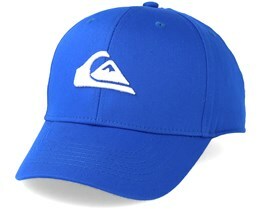 With their popular surfing equipment, Quiksilver has also become very popular in caps. 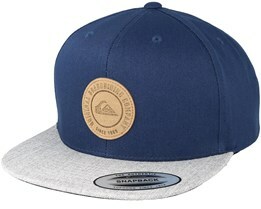 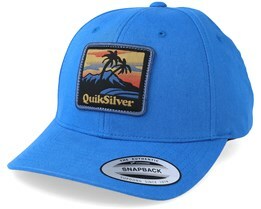 Quiksilver has become such a big brand that Quiksilver caps are also popular among people with no interest in surfing. 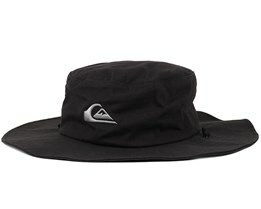 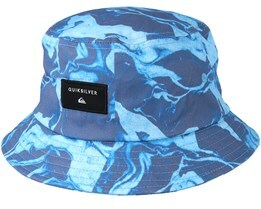 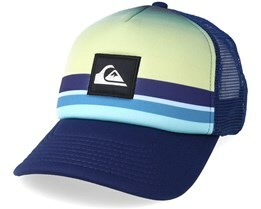 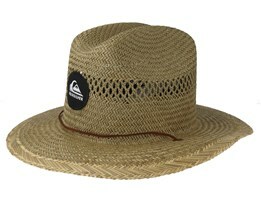 Two of the most popular Quiksilver hats are the Decades Adjustable and Mountain and Wave. 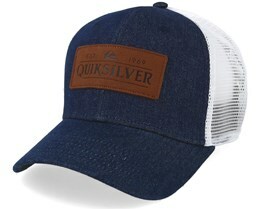 These two Quiksilver Hats are popular for their simplicity and timelessness. 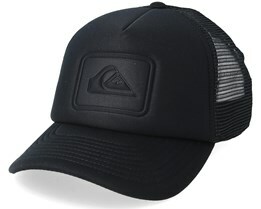 Quiksilver has also cooperated with large-cap manufacturers such as New Era and Yupoong, ensuring top quality and a comfortable fit. 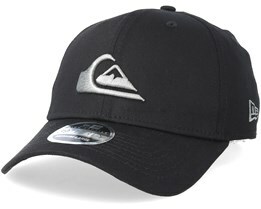 This, together with their many fans, has made Quiksilver caps very popular. 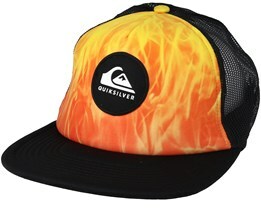 Over the years, Quiksilver have also acquired other major clothing brands, including Skis Rossignol, Lange, DC Shoes, Mervin Mfg, Gotcha and Roxy. 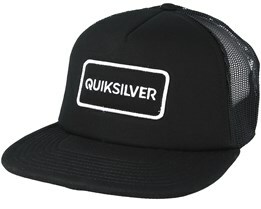 In other words, Quiksilver is growing ever larger, giving them opportunities to constantly be at the forefront of product development and to be in on the latest trends in clothing and caps. At Hatstore, you can buy your Quiksilver cap and get super-fast delivery and great treatment from our friendly customer service. 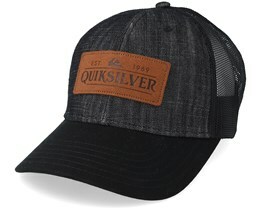 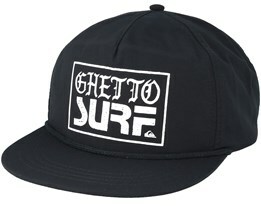 You can also add text to your Quiksilver Cap at Hatstore. 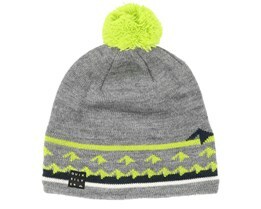 You can find Quiksilver beanies here at Hatstore. 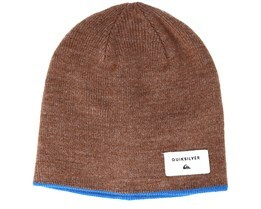 We have Quiksilver beanies in different colors and styles. 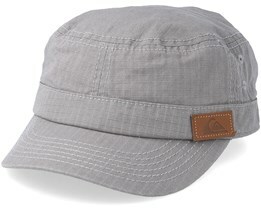 Looking for a hat with quality? 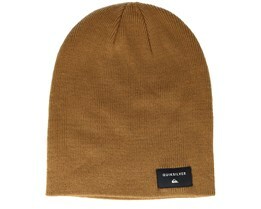 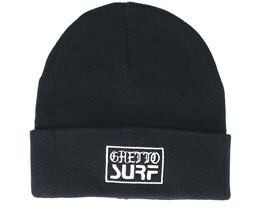 Then, a Quiksilver beanie is for you. 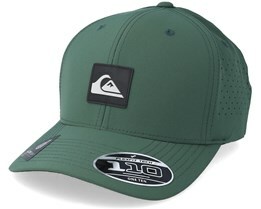 Quiksilver is a brand with a long history and their traditions are evident in these caps. 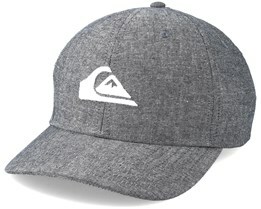 A Quiksilver beanie is made with knowledge and a dedication to creating a really neat and well-made cap.